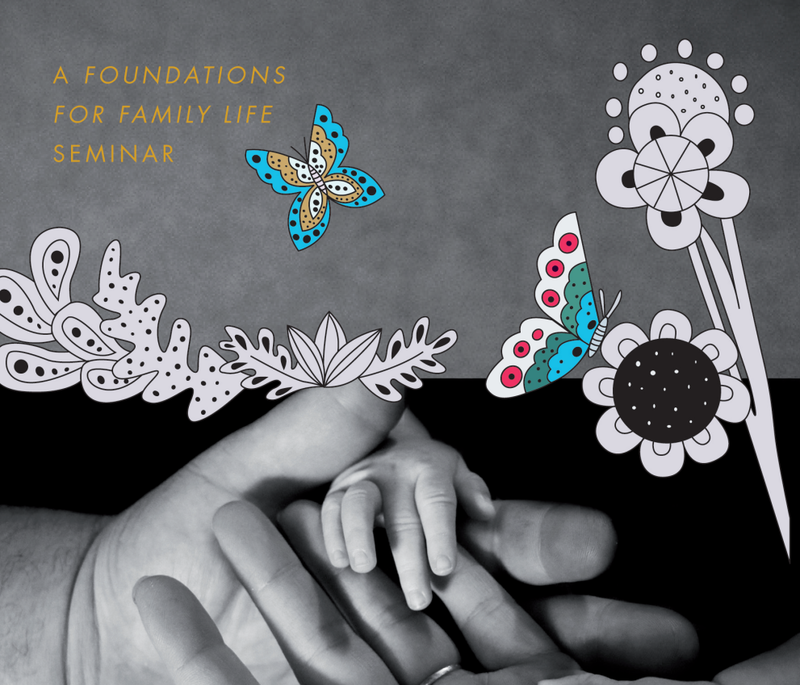 The Foundations For Family Life (FFL) is a 3-week introductory course to the Biblical foundations of marriage and family life organized and facilitated by YWAM Family Ministries Singapore. It provides a great opportunity for those who are married to have this focused time to learn more about each other and to invest in their marriage and family foundations. This seminar is also excellent equipping for those who are single and seeking a deeper understanding about marriage and family life. It is essential for those who wish to work with families, with opportunities within the 3 weeks for enriching hands-on experiences.